Oxygen is one of the most abundant elements on planet Earth and in the universe. 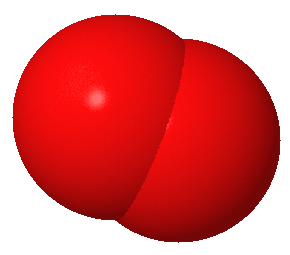 Oxygen has an atomic number of eight, and the molar mass of oxygen is approximately 15.9994. To understand why knowing oxygen’s molar mass is important, we first have to understand what molar mass is and how it relates to doing calculations in chemistry. A chemical substance’s molar mass is the amount of mass that a single mole of that substance has, the mass that one mole of a given substance possesses. However, this definition doesn’t help much if you don’t know what a mole is. A mole is a unit of measurement, used to measure the quantity of a given chemical substance. Moles are used by scientists to keep track of how many elementary entities are within a sample of chemicals. Elementary entities are atoms or molecules. One mole has an equivalent number of elementary entities to the number of atoms found within 12 g of carbon 12. This number of atoms is 6.022×10^23 and it is referred to as Avogadro’s number. Avogadro’s number and the mole are important concepts within chemistry. 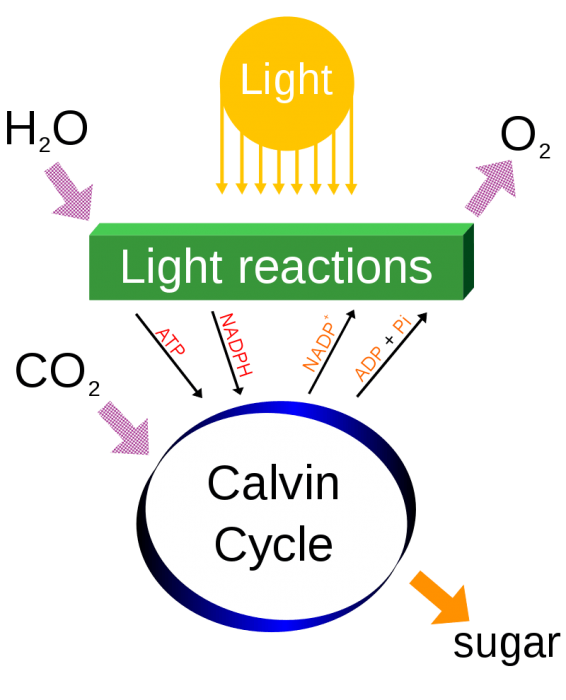 Chemical interactions involve billions of atoms interacting with one another and being rearranged, however, it’s impractical to try to represent the movement of billions of atoms or visualize said atoms. That said, scientists still need a unit of measurement that is capable of representing billions of elementary entities. By standing in for 6.022×10^23 atoms, moles enable computations involving chemicals. The weights of substances are compared with the number of atoms within that substance (as defined by a number of moles), which is done because weight is fairly easy to keep track of as compared to the number of atoms in the chemical sample. 1 mole of H2O = 2 × 6.022×1023 of Hydrogen + 6.022×1023 of Oxygen. To briefly sum up, the mass that belongs to one mole of a substance will be equal to the molecular weight of that substance. For example, 18.015 atomic mass units happens to be water’s molecular weight, and the weight of one mole of water is approximately 18.015 g.
It is important to know the molar mass of a substance because molar mass can be used to translate between the mass of the material and the number of moles in a sample of a given substance. You couldn’t directly measure the number of moles in a sample without knowing the molar mass of the substance. There is a definite mass that exists for every mole of a substance, and in addition, every ion or atom of the substance has its own mass. In the case of pure element, the atomic mass of the element will be equivalent to the mass possessed by one molecule of that element. This relationship holds true regardless of how the calculation is being done, whether or not the calculation is being done in atomic mass units or grams per mole. A substance’s molar mass can be determined by taking the mass of the substance and dividing it by the quantity. The result of this calculation is usually given in grams per mole. The molar mass of titanium is approximately 47.88 g per mole or 47.8 atomic mass units. Because of the relationship between Avogadro’s number and the molar mass, it can be inferred that for 7.88 g of titanium contains 6.022×10 to the 23rd atoms of titanium. The characteristic molar mass of an element is equivalent to the atomic mass in grams per mole of that element. Another method of determining the molar mass of a substance is taking the molar mass constant, which is 1 g per mole, and multiplying it by the atomic mass in AMU. You’ll then have to sum together the constituent atoms’ atomic mass. Doing this should give you the molar mass of a compound which is comprised of various kinds of atoms. As an example, if you need to do figure out the molar mass of NaCl, you’ll have to find the atomic mass of both sodium and chlorine. The atomic mass of chlorine is 35.45 g per mole, while the atomic mass of sodium is 22.99 g per. These two masses are combined to get 58.44 g per mole. Oxygen is its own element, with a chemical formula of simply one oxygen atom. However, when found in the atmosphere, it’s most common form is that of O2, two oxygen atoms combine together. This formation is referred to as diatomic oxygen. In diatomic oxygen, the two oxygen atoms are bonded to each other via a specific electron configuration known as a spin triplet. The spin triplet electron configuration possesses a bond order of two, and descriptions of this bond usually reference it as a double bond. The spin triplet bond can also be described as a combination of two three-electron bonds and a single two-electron bond. The ground state of the diatomic oxygen molecule is the triplet oxygen, note that triplet oxygen is not O3 or ozone. The O2 molecule has an electron configuration consisting of two unpaired electrons taking up a couple degenerate molecular orbitals. The bond of diatomic oxygen is weaker than the triple bond of diatomic nitrogen. Some of the anti-bonding orbitals are filled in a diatomic nitrogen bond, but all of the bonding molecular orbitals are filled. Because water has about one molecule of O2 for every two molecules of N2, nitrogen is less soluble than oxygen in water. Oxygen’s water solubility depends on the temperature of the water. When around 20°C water dissolves only half as much oxygen than when water is at 0°C, dissolving 7.6 mg/L versus 14.6 mg/L respectively. At one standard atmosphere and 25°C, there is about 6.04 mL of oxygen for every liter of freshwater. By contrast, seawater has only about 4.95 mL per liter of oxygen under the same atmospheric conditions. Oxygen freezes at 54.36 K (−218.79 °C, −361.82 °F), while it condenses at 90.20 K (−182.95 °C, −297.31 °F). 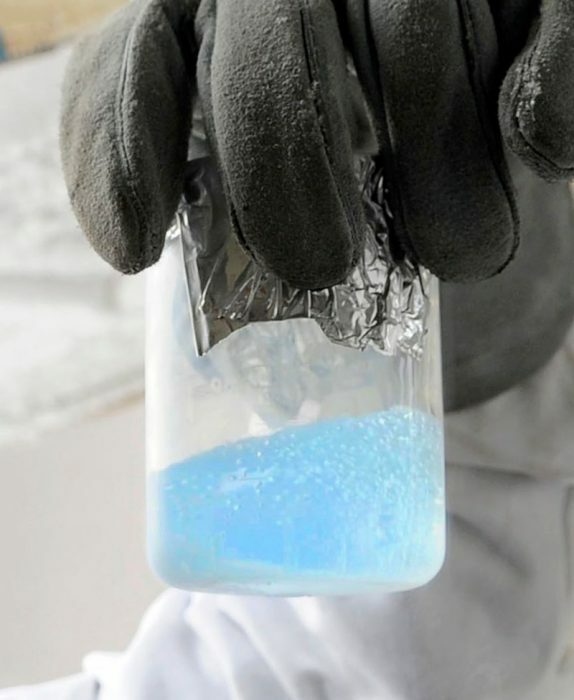 In both its solid and liquid forms, oxygen has a light blue coloration, which results from the absorption of red wavelengths. Oxygen is odorless, tasteless, and colorless. and the oxygen in the atmosphere is formed at regular/standard pressures and temperatures. Oxygen is a nonmetallic element and on the periodic table, it is a member of the chalcogen group. Oxygen is also highly reactive, forming compounds with most other elements very easily. Out of all the reactive elements, Oxygen has the second-highest electronegativity, beaten out only by fluorine. Oxygen is also a strong oxidizing agent. After the elements helium and hydrogen, oxygen is the most abundant element in the universe. Oxygen also makes up approximately half of the crust of the earth, and in terms of mass, it is the most abundant element in the crust. Because free oxygen is highly chemically reactive, it does not appear on the Earth apart from through the photosynthetic system carried out by living organisms. The elemental oxygen is produced by plants that use the energy of the sun and water to create usable energy for themselves. It is believed that approximately 2.5 billion years ago diatomic oxygen was just beginning to accumulate in the atmosphere, driven by the appearance of photosynthetic organisms. Oxygen is used in a multitude of different ways. It is used by both biological systems to generate energy and by humans for various medical and industrial purposes. In terms of biological uses for oxygen, the mitochondria in the cell use oxygen to assist in the generation of adenosine triphosphate or ATP. This happens during a process known as oxidative phosphorylation, and this process is critical to the creation of the energy that the cell needs to function. Some species of reactive oxygen such as hydrogen peroxide or H2O2 and the superoxide 02 negative are byproducts of the use of oxygen within living cells. 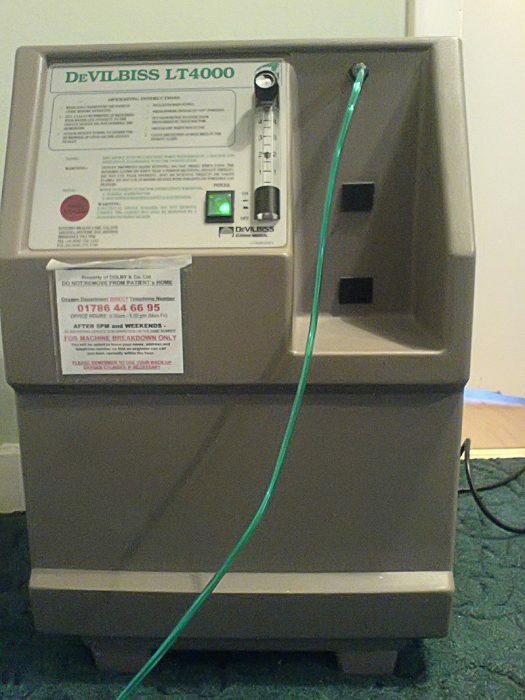 Regarding the medical use of oxygen, oxygen therapy is carried out to increase the oxygen content in an individual’s blood and circulatory system. The increased amount of oxygen in the blood lessens the strain placed on the heart, as it decreases the blood flow resistance that accompanies many lung diseases. For this reason, oxygen therapy is frequently used to treat certain types of heart disorders like congestive heart failure as well as pneumonia and emphysema. Certain high-pressure oxygen chambers referred to as hyperbaric chambers, increase the oxygen pressure around an individual, helping the individual breathe oxygen in. These hyperbaric chambers are usually used in low oxygen environments. Previous Post« Previous How Many Weeks On Average Are In A School Year?